The fifth-annual Ultra Music Festival South Africa is taking place in Cape Town and Johannesburg on February 9th and 10th, bringing with it the larger-than-life production it’s renowned for. Once again landing at Cape Town Stadium and Nasrec Expo Centre, Ultra SA has just announced the first phase of international headliners for the festival in 2018. 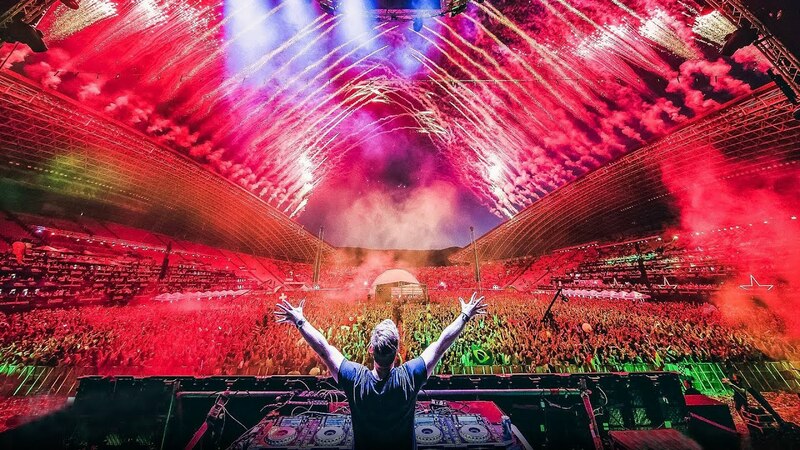 As firm favourites in the Ultra universe, Hardwell and Armin van Buuren will take to the stage in both cities. The two superstar DJs have previously played Ultra SA in 2015, and will no doubt bring the masses to a fever pitch next year. Early bird tickets for Ultra SA 2018 are sold out, but tier one and two are still available from the Ultra website. Keep an eye on Pulse for further updates on the lineup. From H2O, to Avicii, to Ultra, Jsik Boubhot has done it all. After-movies don't get any better than this!